Evergreen? 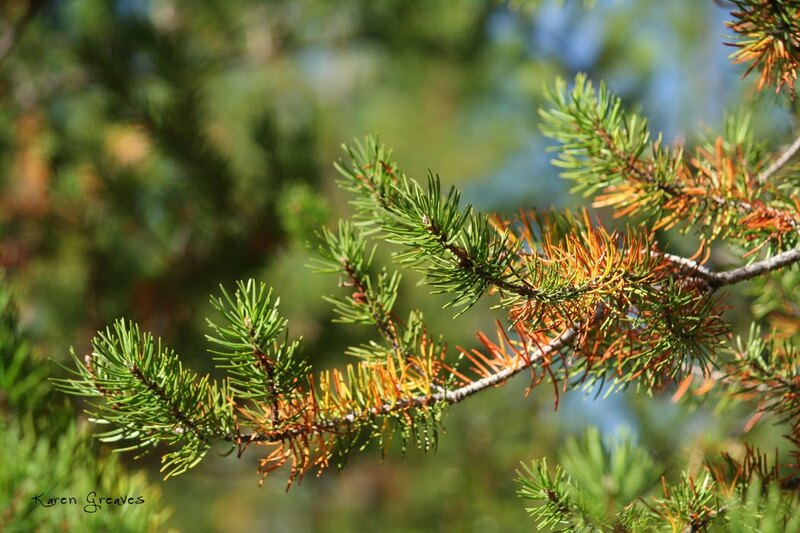 Did you know coniferous trees actually shed their needles? 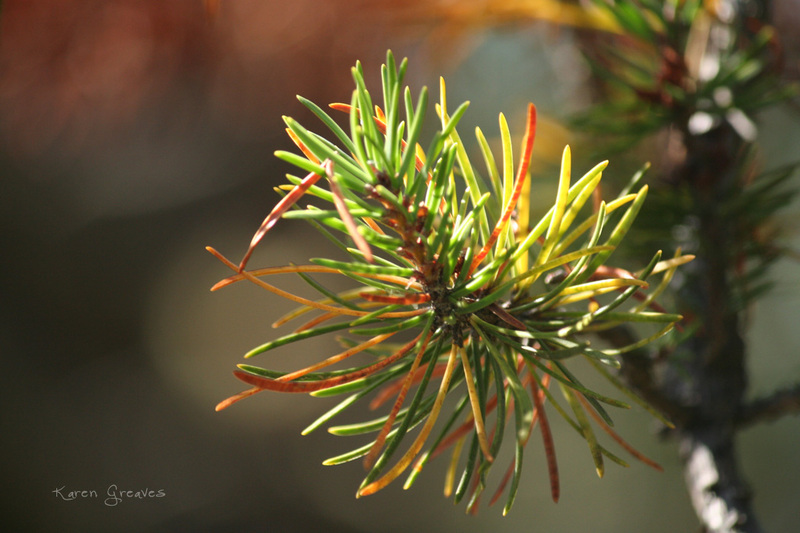 Okay, not all of them but the needles on their way out change colour before falling to the ground!